Top quality and competitive price. Great use for souvenir, collectable, commemorative, promotion and business gifts ect. Materials included zinc alloy, brass, aluminum, iron. Our standard diameter size is 50mm, 55mm, 70mm, or custom your size. 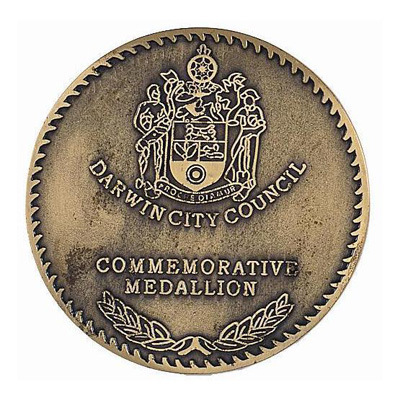 Our main products include Medals, Coins, Key Chains, Lapel Pins, badges, emblems, Dog Tag, Cufflink, Lanyard, silicone bracelets. 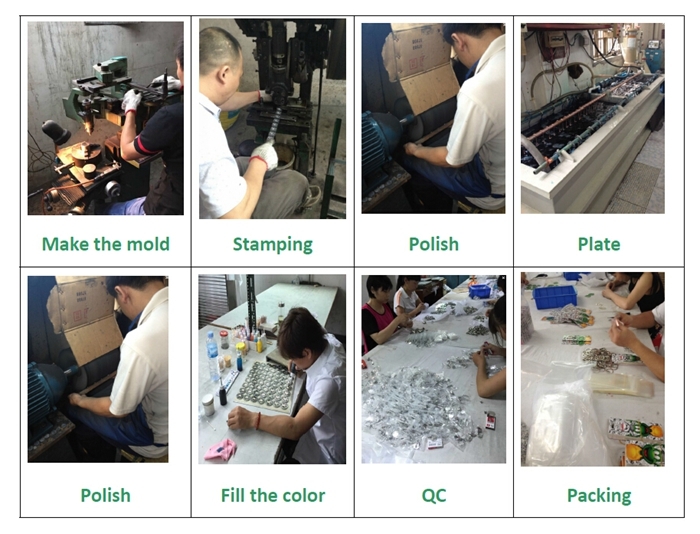 Processing Stamped brass and iron, die casting, spin casting, photo etching, printing, laser engraving etc. 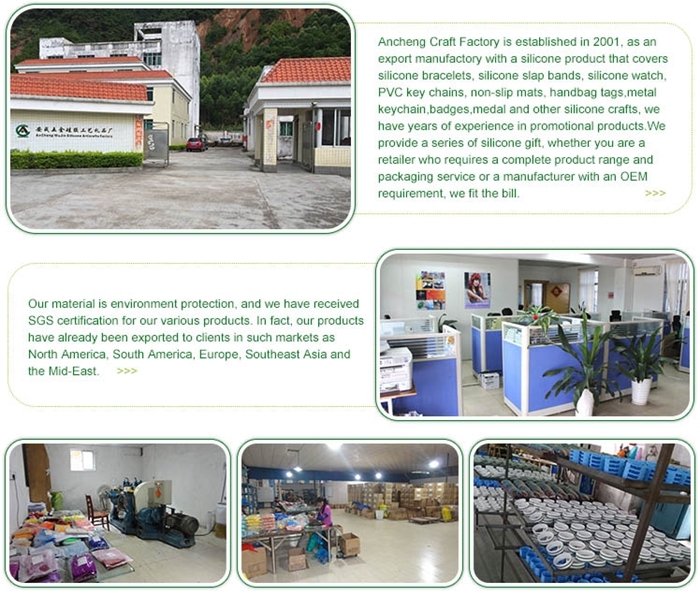 We can according to the different requirements of customers processing design and packing details. Material: Bronze, copper, iron, zinc alloy, pewter. Logo Process: Soft cloisonne, soft enamel, transparent color, luminous color, glitters, pearl paint, without coloring, extra printing, printed sticker, laser engraving. Size: 1-1/2"/1-5/8"/1-3/4"/2" or any others. Plating: Gold, silver, nickel, chrome, matte, antique finish or satin. Mold: 2D, 3D, cut outs. Coloring: Soft cloisonne, soft enamel, transparent color, luminous color, glitters, pearl paint, without coloring. Special design: Spinning Coin, embedded coin, knife coin, coin with Bottle Opener. MOQ: 100 pcs per design, depends on your design. Small quantity is acceptable. Packing Method: 1pc/poly bag and suitable quantity for larger bag or packed by instruction. 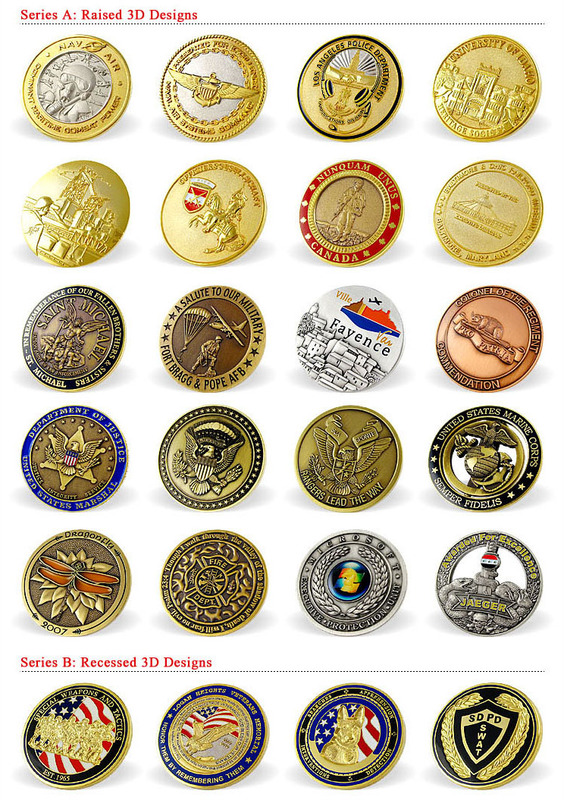 Looking for ideal Company Brass Souvenir Coins Manufacturer & supplier ? We have a wide selection at great prices to help you get creative. 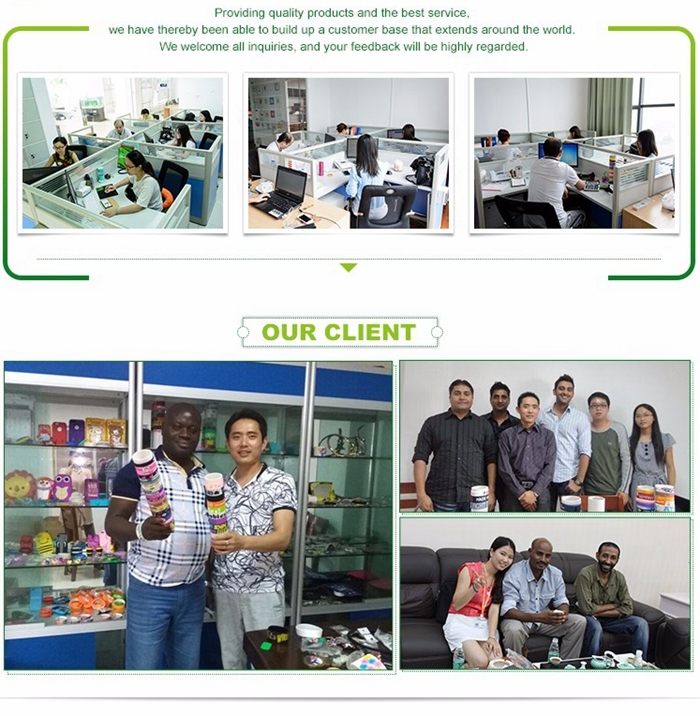 All the Souvenir Gifts For Business Activity are quality guaranteed. 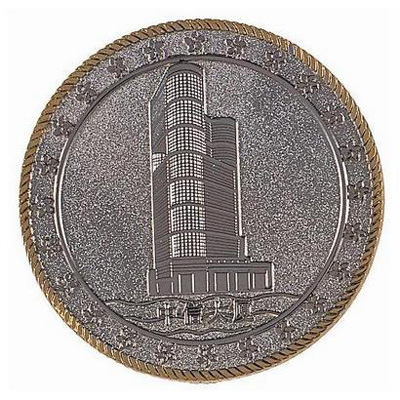 We are China Origin Factory of Custom Business Challenge Coin. If you have any question, please feel free to contact us.